Visiting new places also means encountering local delicacy, culture and traditions. In my first two trips in Butuan City, I always thought that the city was just like any other sleepy towns in Mindanao. From a view coming from non-Mindanaons, some may see this place as barren place with nothing to offer at first glance. But as you wander around in the inner and secluded part of the city, you will be surprised to discover some authentic places that you would surely enjoy and be proud of to finally have a taste of what is not known to many. One noted experience of mine was during my quick visit to the historical Balangay Shrine. After a walking tour in the city I received an invitation for a dinner in one of the institutionalized restaurant in Northern Mindanao known as Lutong Bahay ni Aling Cora . This friend of mine turned out to be one of the children of Aling Cora and I was so delighted to give in with the invitation as I was gastronomically drooling for their talked about food and it has been a long while since the last time I sat in a bahay kubo (nipa hut) typed restaurant like the one I had in Kalui in Palawan. 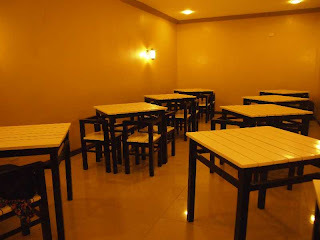 To my surprised, the place was no longer standing in the old street of R. Calo and the resto was relocated last January 2012 on a new location along J.C Aquino Avenue near the Butuan Doctor’s Hospital and adjacent to Big Flat Bread Restuarant. According to Mark, his family started the restaurant back in the late 1980’s as a small carinderia along R.Calo Street and was originally known as “Cora’s Phone a Food” , catering food delivery services in the city. Their small family business was warmly welcomed by the Butuanons and the words spread out in different places about the affordable and delicious homemade original recipes served in the resto. 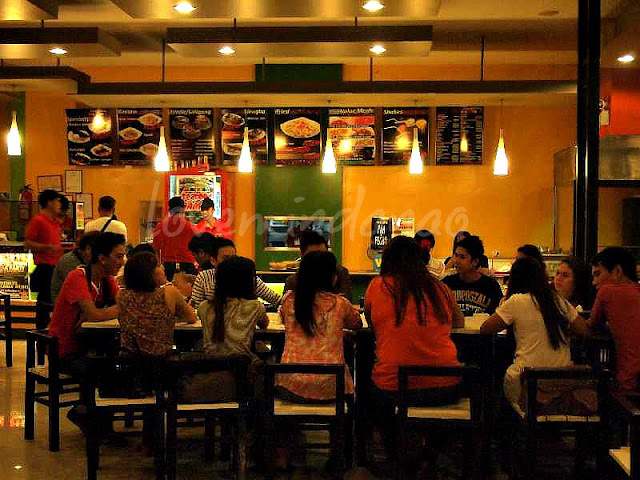 From then on, their resto business became a household name among the residence and visitors of Butuan. The new Aling Cora is somehow upgraded with modern yet classy ambiance in terms of design and fixtures. According to Mark they needed to modernize and become more competitive to cater the new trend of emerging and developing City of Butuan, as business competitors coming from the north are sprouting like mushrooms and increasing in numbers. 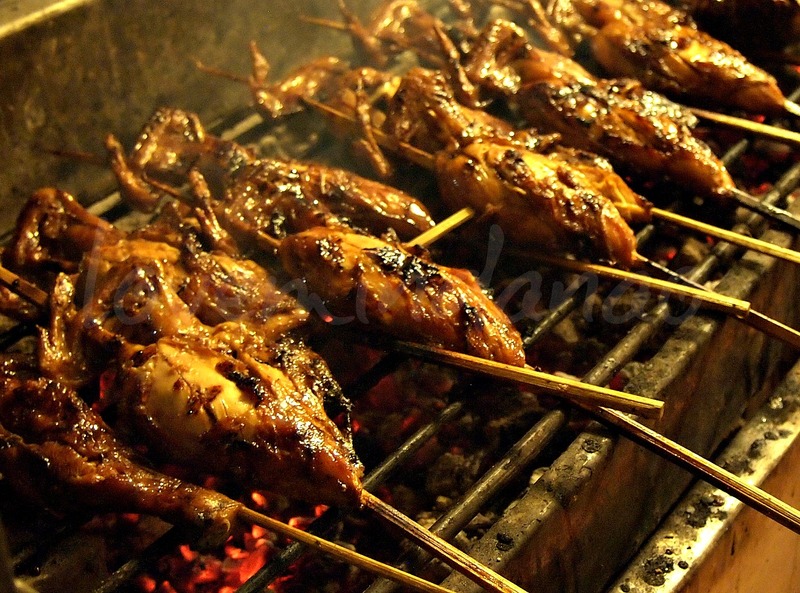 They have also invested on new type of dishes while maintaining some of the exquisite and original recipes like the famous Aling Cora’s Chicken Barbeque, which is one of the reasons why people keep on coming back to their restaurants. They also added some new attractions and innovations like the “Seafood Dampa “ which is now more visible to patrons as fresh catch sea foods are displayed in front of the restaurant where customers can choose from a variety of sea food selections. They are also now serving value meals for as low as Php 49.00 which is not so bad for budget conscious patrons. And while waiting for your ordered dish, you can check your social media status on the internet as the place is now Wi-Fi ready. Their new hub can also cater big groups for special occasions with their two air-conditioned function rooms equipped with LCD for presentations. As I approach the stand where the sea foods are displayed, I felt I was just wandering in a wet market with eyes feasting on various sea foods in a classy way, . Different fish with names I haven’t heard of before made my gut really excited! There were the MOLMOL, KITONG, BAGETS and WHITE MARLIN. 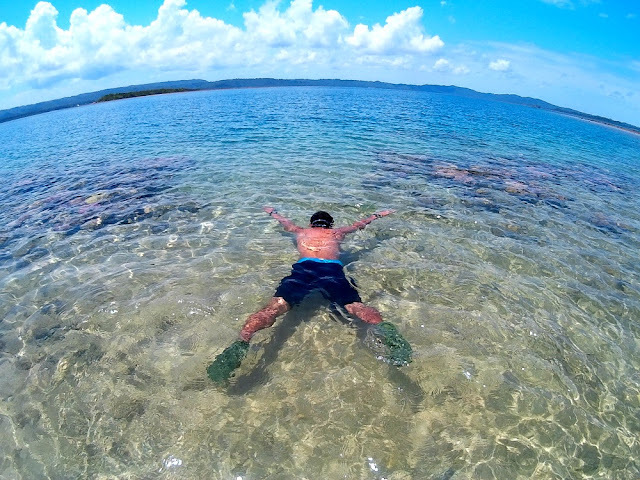 Tuna,prawns, giant squid-locally known as NOKOS, Seaweed GUSO, Oysters, and Mussels are also available. YUMMY! Mark and his wife asked me to order something as it would be their treat. With glaring eyes, I immediately grabbed the menu, and picked on their new dish SIGBANGUS or sisig na Bangus, Guso Salad, Sizzling Gizards & Liver, their house specialty Kinilaw na Malasugi, three cups of rice and a glass of Durian Shake—Whoa, I can sense it was my stomach talking and generally in control during that time and my brain was very much unconscious with things I was doing. HAHAHAHA. I enjoyed every piece of this FULL blast meal, making me gastronomically satisfied with the food served with class. If only I can expand twice more my gut I could have ordered and munch on their famous and mouthwatering MTK or Mushroom-Tokwa-Kangkong Dish and Sizzling Squid. After the so called MEAL, the very kind couple invited me to the adjacent pizza parlor, Big Flat Bread for a dessert. You may say this is already gluttonic but I am just a human, too weak to resist from any sweet temptations, so I humbly obeyed and ordered for a slice of BFB's Famous CHEESE CAKE. This amazing gastronomic experience made my trip worthy and felt I could go on to my next destination instantly as I was fully energized with the delicious food I had . So for travelers and guests, I suggest that the next time you pass by the city be sure to drop at Aling Cora's. Your visit in Butuan isn't complete without taking a seat in this famous resto. I would like to give my sincerest thanks to Mr.and Mrs. Mark Yu for this wonderful treat. You can visit their Page Lutong Bahay ni Aling Cora for more sumptuous options, events, promos and updates on their restaurant. Price are reasonable, na miss ko tong ganitong kainan (gluttonic adventure) lol. At least they keep up the pace, stiff na masyado competition ngayon sa mga restaurant. Umagang-umaga nabusog ako sa pictures mo. trolololo. Molmol, Kitong! Whatta name! Haha. Ito ba yung sinasabi mo sa akin na super alaga ka dahil may "ek-ek" pero yung gusto mo sana is yung dapat hindi nila alam na andun ka? Hihi. 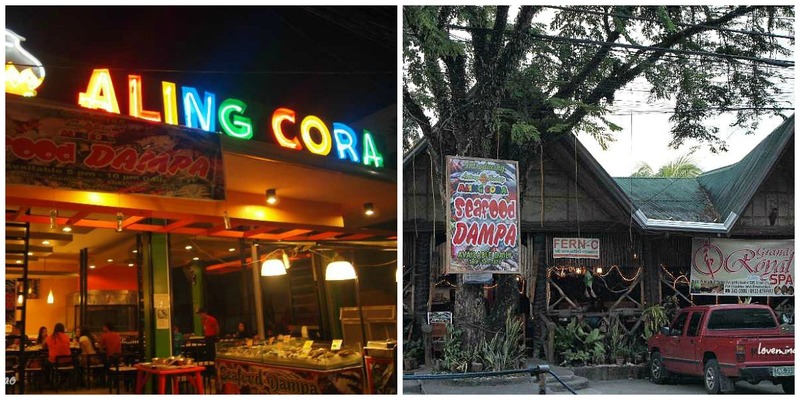 Aling cora's restaurant looks expensive but truth is the price is reasonable and the foods looks yummy. Their value meals are affordable and the combinations of the meals are good. It's rare to have blue marlin in a meal especially here. 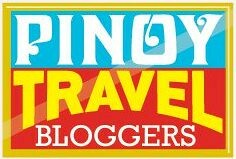 The place looks good and looks like a must try for people visiting Butuan. Curious talaga ako sa Molmol na yan. Mukang masarap! Yay! I miss our native food. i hope I can also have those here. I like the sounds of the fishes' name Momol and Kitong. This place is such an inviting one because of the Filipino delicacies that everyone will definitely enjoy. The ambiance seems very inviting and the food really mouth-watering. And yes, I'm going to have to agree that the menu price is simply fantastic. Everything looks so yummy! I'd probable won't eat 2 days if I indulge there...lol! thanks for sharing! Changes are inevitable especially when business is doing good. It just shows how worthy a business is of the public's patronage. 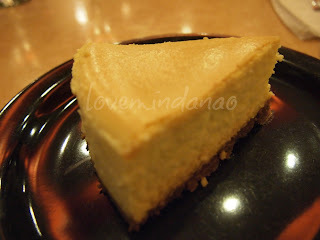 Just reading and looking at the photos in your post make me hungry!!! Waaah! Seafood Dampa same here in Davao we have ituro mo,iluluto ko. Love to eat that kind of food. Wow, another thing I would like to visit if ever I get to BUX! Everything looks so appetizing! I miss dining at this place. Matagal na akong di nakakavisit sa Butuan :) Fave place to ng Tito ko! I will never get tired of trying out places like this. Lutong bahay warms my heart! Lutong bahay is always the best. Nothing beats this. I really enjoy damapa / paluto places. Now I'm craving for nice bbq and soup oh my!